Another successful VADO Rally has raised over £101,000 for charity after 22 teams embarked on an epic adventure through some of Europe’s greatest roads and cities in just four days. Competing to raise money for the Rainy Day Trust and Variety charities, members of the KBB, plumbing and building industries departed the White Cliffs of Dover to begin their trek through Copenhagen, Namur, Amsterdam, Lüneburg and Malmö in a road-legal car worth under £500. Each team dressed themselves and their vehicles in wild and off the wall designs with many European onlookers bewildered at the sight of the Flinstones, iconic world leaders and a flock of Austin Powers’ within their midst. From a Vauxhall M1 Vectra modified to look like the Yellow Submarine to two Jaguars wrapped in bricks and sweets, each team truly entered the spirit of the event. If covering a total of 1,000 miles across six countries wasn’t enough, each Rally member had to complete numerous challenges each day, including photographing their team in clogs, drinking Weissbier from a boot and go-karting at the Kart-O-Drom, Germany. To counterbalance such arduous challenges, the team were treated to breath-taking landscapes and landmarks such as the Øresund Bridge and celebrated their awards evening at the second oldest amusement park in the world, Tivoli Gardens. On the final night in Copenhagen, Construction UK Negotiation Team were announced as the VADO Rally winners with Cembrit Chandlers CC and BMF placing second and third respectively. Cembrit Chandlers 10CC were also awarded Best Dressed Car and Best Dressed Team whilst the Dicktators were awarded Best Team Spirit. Best Fundraiser was awarded to BMF who raised an incredible £17,300. Smashing the previous record of £65,000 raised in 2016, this year’s VADO Rally has raised over £101,000. Steven Swallow, the VADO Rally’s head organiser, commented, “with it being my first rally, I was unsure what to expect. The enthusiasm from each team was extraordinary, and their creativeness every day to complete the challenges will stay with me forever!”. Working in partnership with the BMF and KBB Review, VADO would like to thank all the teams and sponsors who took part in this epic adventure and contributed to another successful and memorable event. 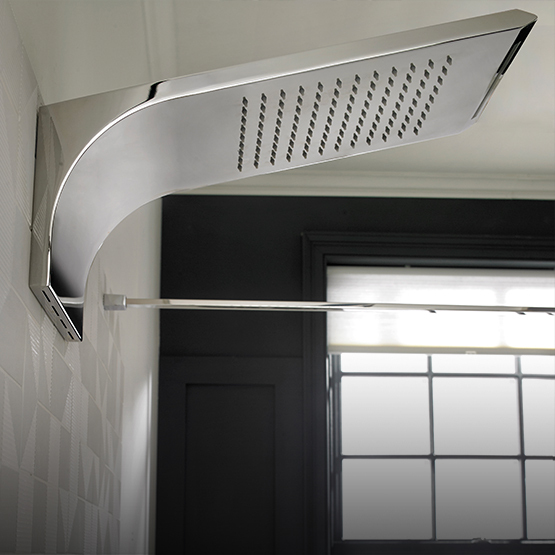 The money raised will be invaluable in helping to support those from our industry who have fallen on hard times along with children coping with sickness, disability or disadvantage across the UK. 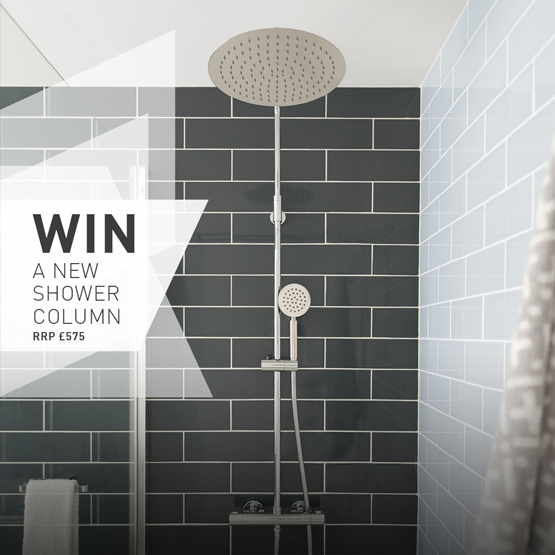 WIN a Velo Shower Column!